After 40 years in the Blue Mountains, Lithgow and Oberon tourism industry, Fantastic Aussie Tours founder John Cronshaw officially retired last week – well, almost. His Zenith Tourism Group includes Fantastic Aussie Tours, City Sightseeing Blue Mountains Explorer (Blue Mountains Explorer Bus), Zenith Travel and Christian Fellowship Tours. 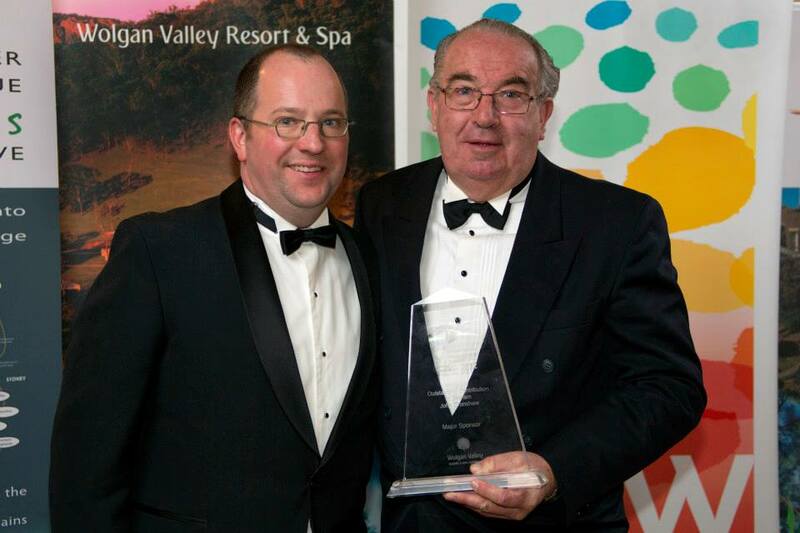 As well as operating the longest running coach operation in NSW and second oldest continuous family-owned tourism business in the Blue Mountains Mr Cronshaw has been a driving force behind the tourism industry in the Blue Mountains and at Oberon for more than four decades. However, his foray into tourism in 1968 was not a deliberate step into the industry. He organised one of the first overnight school excursions for NSW public schools when in 1968 the then Oberon high school teacher believed the best way for his Year 12 students, two of whom had never been to the beach, to study coastal ecology was to experience it firsthand. He then arranged an overnight student trip to Canberra. However, his school was not able to take the trip so he offered it to neighbouring schools. Before long, he was arranging excursions for schools throughout the NSW Central West and Blue Mountains to experience features like the Snowy Mountains Scheme during its construction and extended safari tours into Central Australia, Western Australia and Tasmania. He was also inadvertently fostering tourism at Oberon by initiating educational tours to the area for friends and other schools, emphasising fossicking as an experience. Mr Cronshaw subsequently became a foundation member of Oberon Plateau Tourist Association in 1968 and helped produce its first tourism guide. Mr Cronshaw moved to Katoomba in the Blue Mountains in 1974, by which time his “hobby’’ had become a second career, and he took over Katoomba Scenic Tours and established Golden West Tours and Blue Mountains Sightseeing. Since then he has helped develop and promote tourism infrastructure, services and products in the Blue Mountains and emphasised the importance of providing consistently excellent customer experiences and sheer effort as the key to success. A long-time member of Blue Mountains Tourism Association (now BMLOT) and serving as its president for three years, Mr Cronshaw was a catalyst for the formation of Blue Mountains Accommodation Association, the committee which initiated Yulefest during hard times in the 1980s and conducted travel shows with stuffed turkeys. Yulefest has since snowballed into a major tourist attraction, one which has turned the former winter down time into the most popular season in the Blue Mountains. He negotiated the first TV filming destination in NSW showing 4WD tracks and helped draft the Adventure Operations Association constitution. Mr Cronshaw created a proposal for the XPT train to run a special Sydney-Jenolan Caves return express train and, through Fantastic Aussie Tours in 1988, created overnight packages into the Blue Mountains using the express coach network sold by railway companies such as Countrylink and Pioneer. 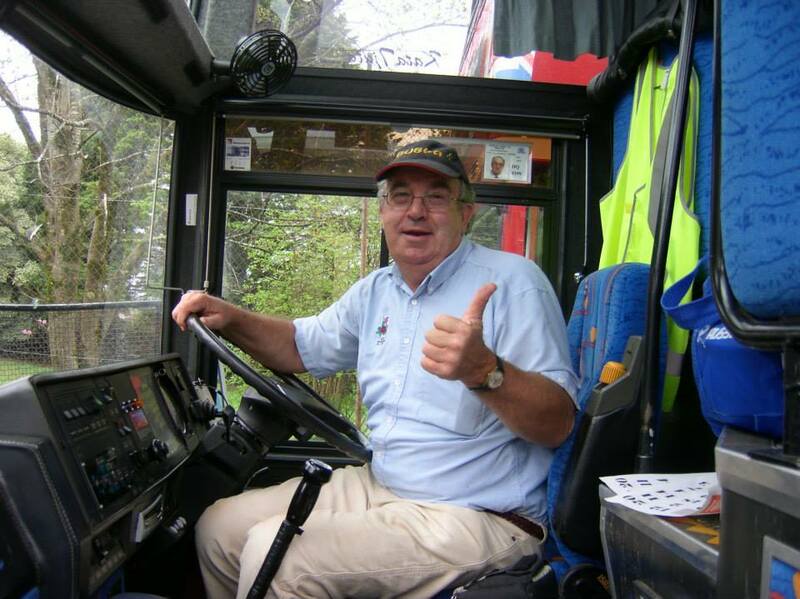 John Cronshaw was a driving force of tourism throughout the Blue Mountains, Lithgow and Oberon region for 40 years. He promoted inbound bookings for Australian Destinations Centre-B international offices and 3801 Ltd. 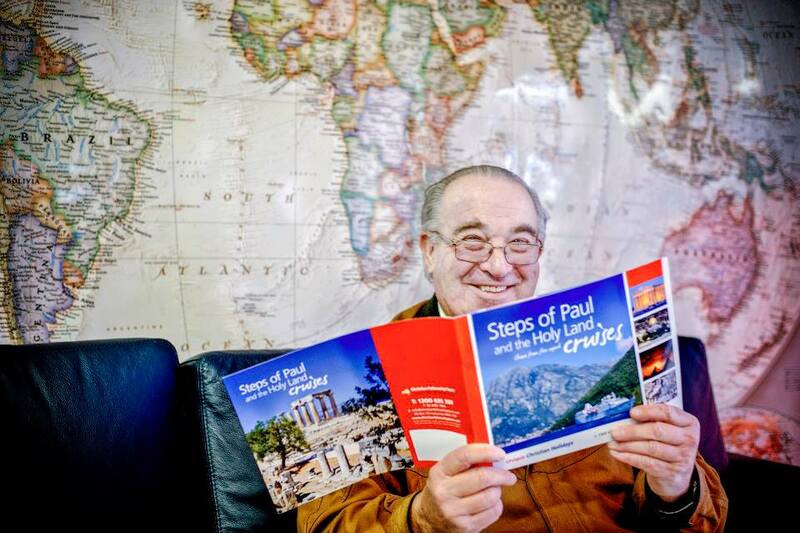 He introduced Vagabond Cruises and Sail Ventures to Sydney day tour brochures and was accepted into the National Transport Hall of Fame in Alice Springs in 2010. Mr Cronshaw has been an outspoken advocate for the tourism industry, fearlessly reminding politicians from all levels of government about the importance of the sector to the local and national economy and employment. 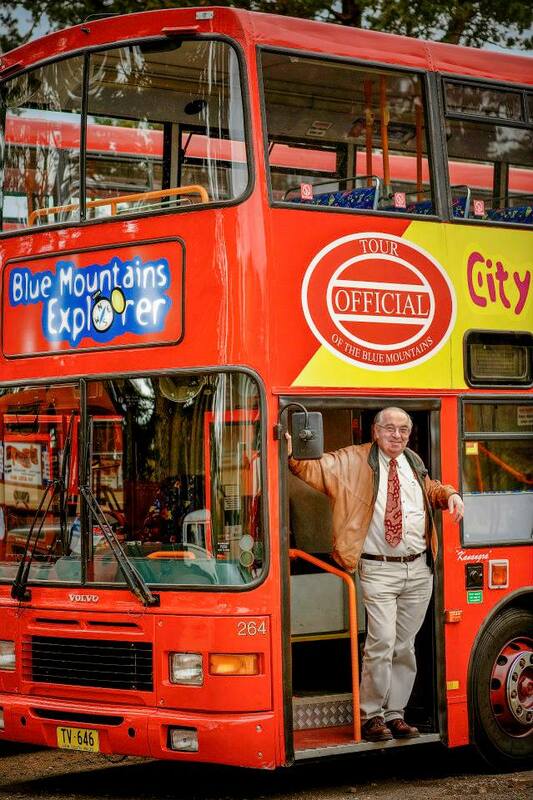 A director of the largest tourist vehicle operation in country NSW and the longest continuous day tour operator in NSW, Mr Cronshaw developed and founded the iconic Blue Mountains Explorer Bus; started a Sydney office including a partnership with a national coach company, Bus Australia; and owned and operated Great Sights South Pacific Sydney Day Tour company, later sold to Gray Line. Locally he began Megalong Valley Farm in 1986 and had the longest overland horse trek since Cob & Co relocated and supported the building of The Fairmont Resort in the 1990s. Mr Cronshaw has also been involved in Lions Club and Rotary; been a board member of Mountains Trails, Tourism Council NSW and BMLOT. Mr Cronshaw was feted at a surprise dinner organised by son and business successor Jason at the Mountain Heritage Hotel and attended by a large contingent of industry operators, staff and family. An Anglican Church lay preacher who initiated the Bush Church Aid Society in 1978 and has been involved in Gideon International, Mr Cronshaw will continue to lead tour groups around the world.